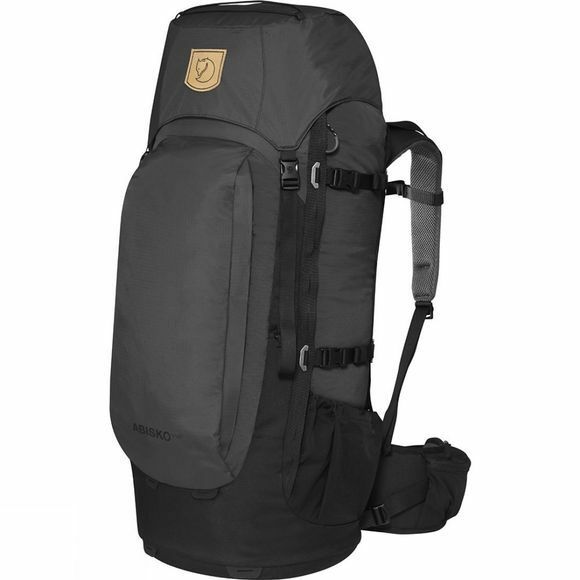 Simplified, light backpack for trekkers, backcountry skiers and travellers who like to move about without too much weight. The back panel provides air circulation and the hipbelt gives great support. As in earlier models, the length of the back is adjustable and the shoulder straps and hipbelt are designed for a woman's body shape. 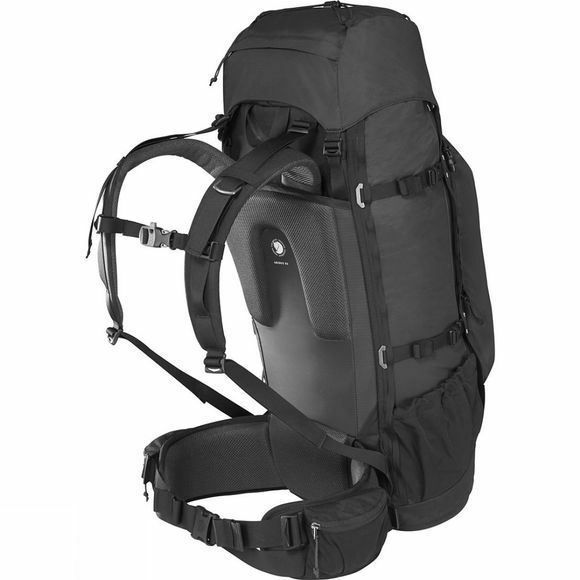 The hip belt has double adjustment straps at the front for easy handling plus two pockets for snacks and the like.